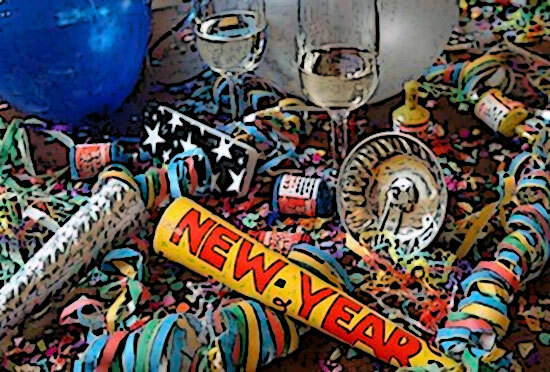 We’ve had one New Year, yes, but what about second New Year? Work with me here and please don’t make me have to explain the reference. I finished re-watching The Movies over the weekend. Normally, that’s something I do between Christmas and New Year’s Day. Those keeping up will recall that I didn’t really have a lot of time between those holidays. Don’t bother trying to go back and catch up. Just pay closer attention in December 2019. I’m coming off of a four-day weekend. I explained that Friday. In addition to packing away Christmas, I got some work done around the house. Again, not enough. Much to my neighbors’ despair, I’m sure, I did not get any yard work done. I have no regrets. With Richmond having the second wettest year on record in 2018, the limited free time I’ve had wasn’t conducive to yard work. Sure, my yard is “dried out” today, but only because it’s frozen. At my age (sixty if you aren’t paying attention), I have no business doing yard work when the temperature makes my face hurt. I also had some time over the weekend to work on art projects, on theatre projects, and even some writing projects. Maybe I didn’t make as much progress as I’d hoped. Maybe I need to regroup once again. But, I’m still moving forward. As noted yesterday, I spent a lot of time going down the never-ending trail of what transpired on the steps of the Lincoln Memorial. Coincidentally, I also re-watched Lincoln, watched Fiddler on the Roof (casting directors, hit me up) and, as noted, finished watching The Movies. Last night, the family and I went to see They Shall Not Grow Old, Peter Jackson’s WWI documentary. I’m still thinking that one through. 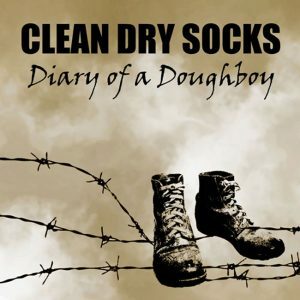 I spent most of the last three years in WWI working on my script Clean Dry Socks: Diary of a Doughboy. The film was graphic, yet masterfully done. It felt a bit personal. Epic stories all of them, and yet another reminder that we’ve got a lot bigger problems than a few red hats and some would be “journalists” who want the sensational headline and not the truth. I could go on and on about things that are distracting me and how I’m getting a slower start than I’d anticipated at the beginning of the year. Let’s just say that I’m attempting to correct that course today. 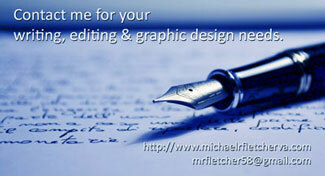 And, if I have to tell you the same thing next week, I will.